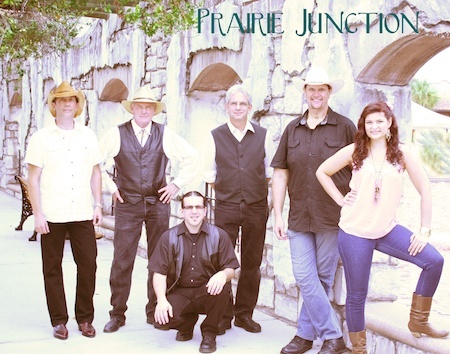 Whether you like to line dance or two-step, get your boots on, because Prairie Junction is about to take the stage. 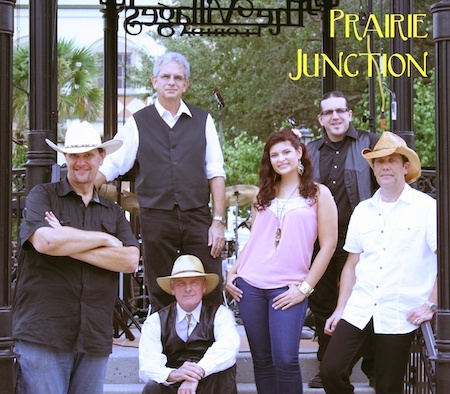 Prairie Junction is a country band with a kick. From traditional country songs through the modern country sound of today, this band keeps the party moving. Lead vocalist Big Dave Worker is from Dallas and knows a thing or two about country music. Joining him is a young powerhouse of a vocalist, Nina Metrick. 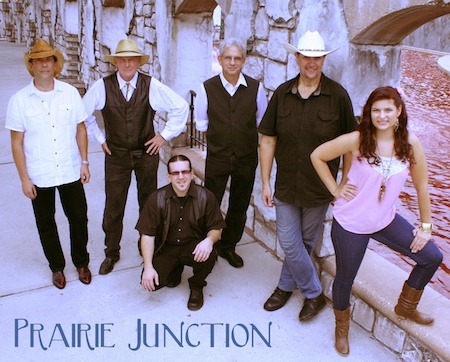 Together, they cover country music from Dolly Parton to Taylor Swift and from Johnny Cash to Keith Urban. Listen to band audio clips, all recorded LIVE at a recent outdoor concert. All My Rowdy Friends (Have Settled Down)-Hank Jr.
Tennessee Waltz – Hank Williams Sr.